"Dawn Ray’d have graced us with their long-awaited debut, following the vitriolic A Thorn, A Blight. Engaging though the EP was, it did beg the question of whether they could expand their violin-studded black metal into a full record without it sounding tired or stretched. Fortunately, we’re in luck." 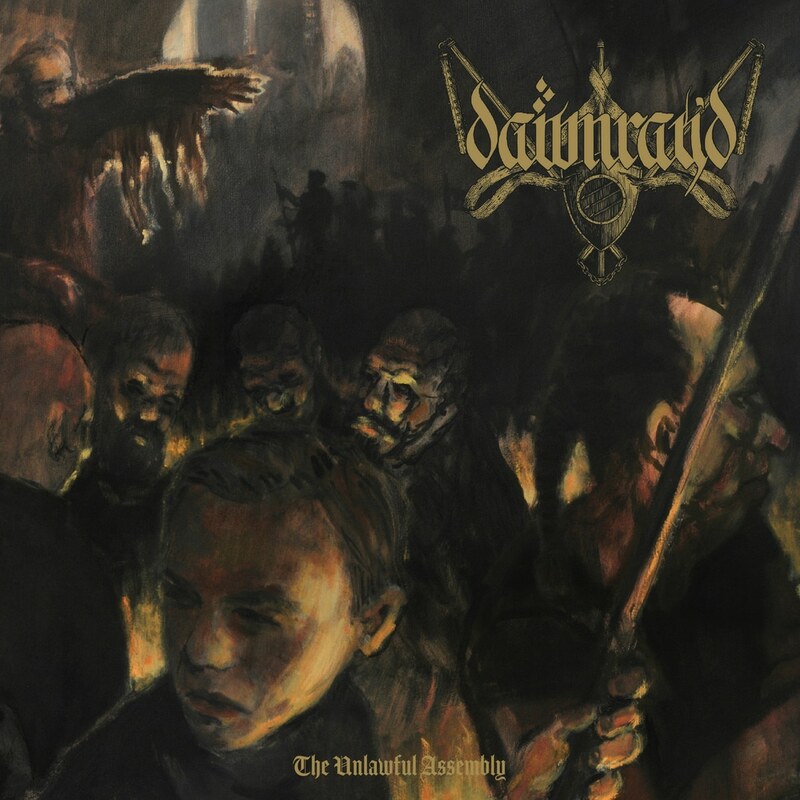 Dawn Ray'd present their debut full-length album The Unlawful Assembly, ten tracks of anthemic metal with fiery lyrical content. The band's sharp-wittedness and violin-driven melodic atmosphere come together for this set of dark, defiant protest songs, situating this northern England-based trio in direct opposition to the alarming resurgence of right-wing and neo-nazi black metal.